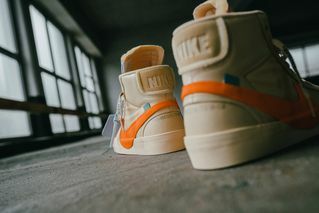 Key Features: Both colorways feature a mixed-material upper and an oversized, displaced rubber Swoosh. 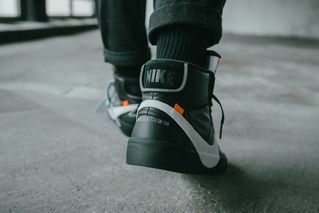 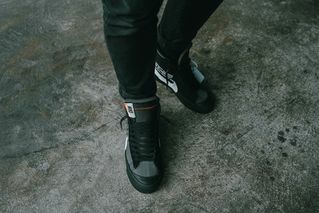 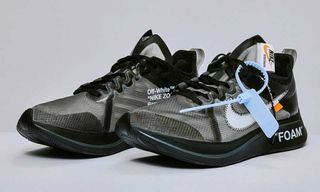 OFF-WHITE branding can be found on the medial sides of the shoes. 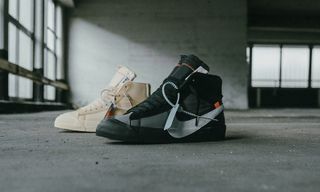 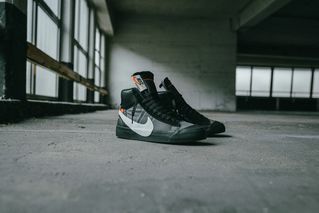 Editor’s Notes: Raffles are now open for Slam Jam Socialism’s surprise restock of the OFF-WHITE x Nike Blazer Mid pack, providing you with the chance to cop the two popular Halloween-themed sneakers for their initial retail cost once more. 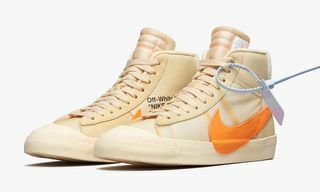 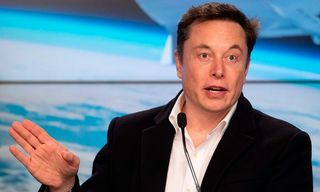 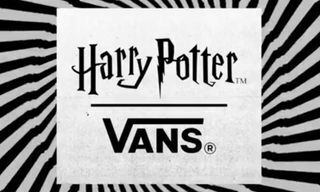 Having initially dropped October 3, the sneakers fast sold out, and while numbers have not been disclosed, fierce competition is anticipated. 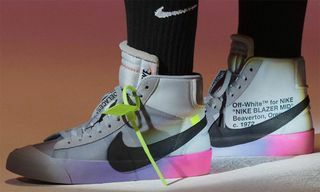 Teased for months before both Virgil Abloh and Nike officially confirmed its first release date. 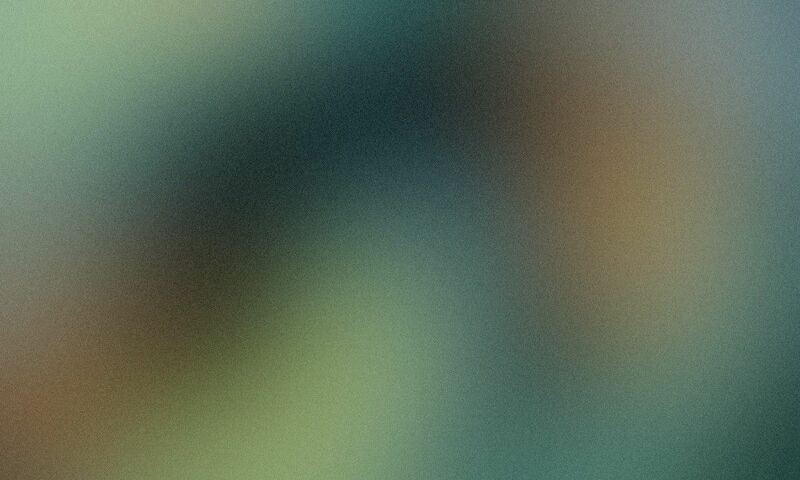 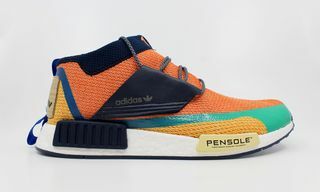 The two colorways initially surfaced via various Instagram leak accounts in March. 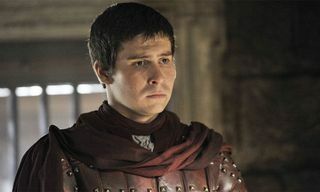 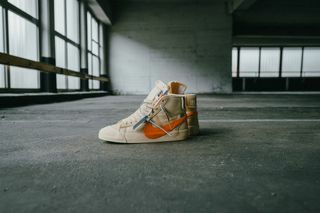 Following that, Bloody Osiris was seen wearing the Vanilla/Orange pair during Paris Fashion Week. 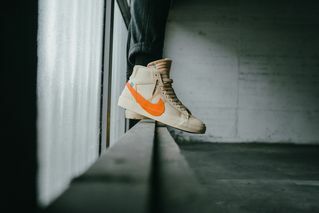 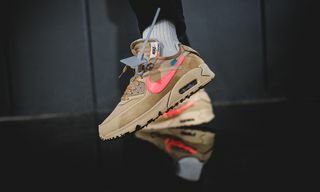 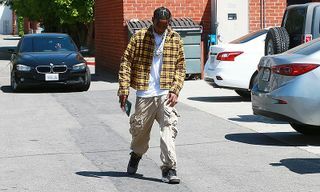 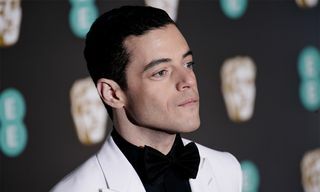 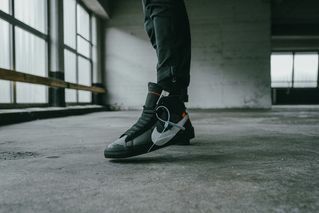 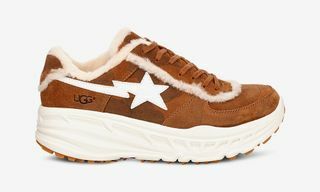 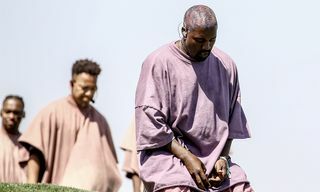 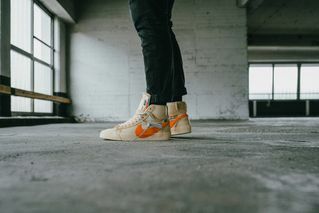 Previously various publications believed the pack to be releasing in mid to late September, however, Nike and select retailers confirmed that October 3 was to be the global release. 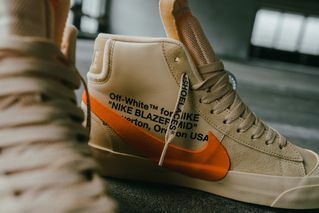 The sneakers sold out everywhere but have since been available to purchase through resale platforms like StockX. 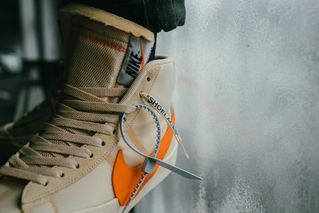 The galleries here come courtesy of Berlin’s Solebox, for an on-foot look at the sneaker above and detailed shots of both colorway below. 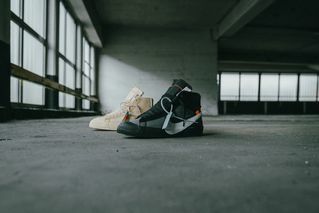 The sneakers will drop alongside the most recent OFF-WHITE x Converse Chuck Taylor 70, the Slam Jam raffle for which can also be entered now. 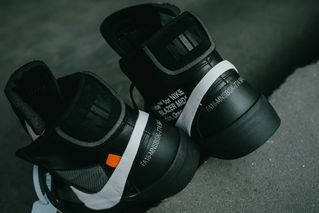 For a complete overview of which OFF-WHITE x Nike sneakers could be coming in 2018, head here.